18th Hole Cabin privately owned near Breezy Point Resort/f/Golf Course. This 2 bdr, 2 ba l log home is close to Breezy Point harbor and lake. 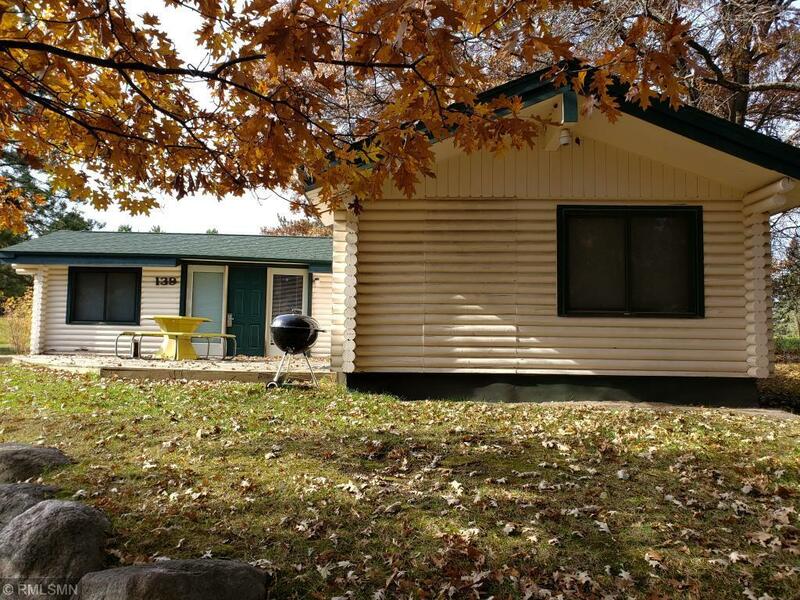 Come to the beautiful Breezy Point area and enjoy your lake country get away for a fraction of the price.